We have just been informed of a safety notice on the AustriAlpin Cobra buckles. 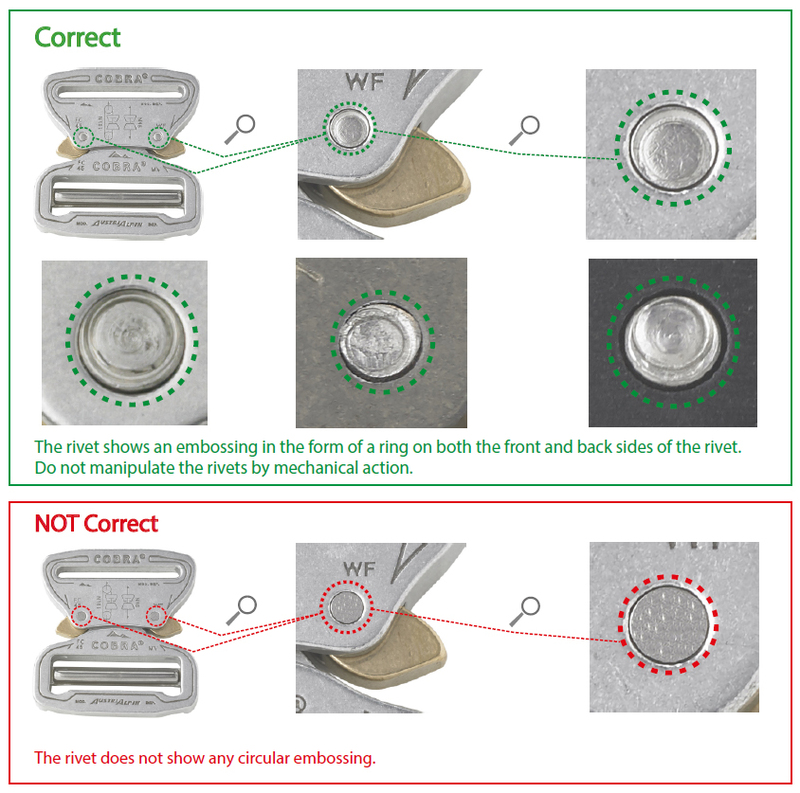 Very small quantities of the COBRA® buckles manufactured have been found to be riveted incorrectly (0.0000005% = 1 out of 2 million). the inspection can be found here. Occasionally we see a product which gets us very very excited, and here’s one of those: Petzl Am’D Karabiner with a ‘pin lock’ gate. With adventure parks in mind, Petzl have designed a tamper resistant gate which helps little fingers fiddling with a karabiner and opening the gate when they shouldn’t be. 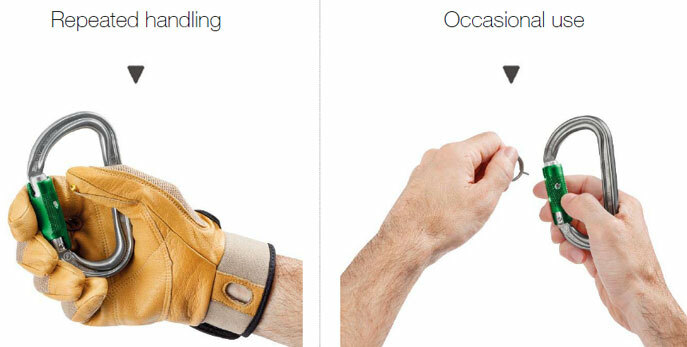 The pin lock gate is a double action (twist and pull action to open) but with a safety mechanism, a small recessed button needs to be pushed in using either an unlocking ring key or a glove stud before the gate can be rotated. Available as individual karabiners or in a pack of 10. 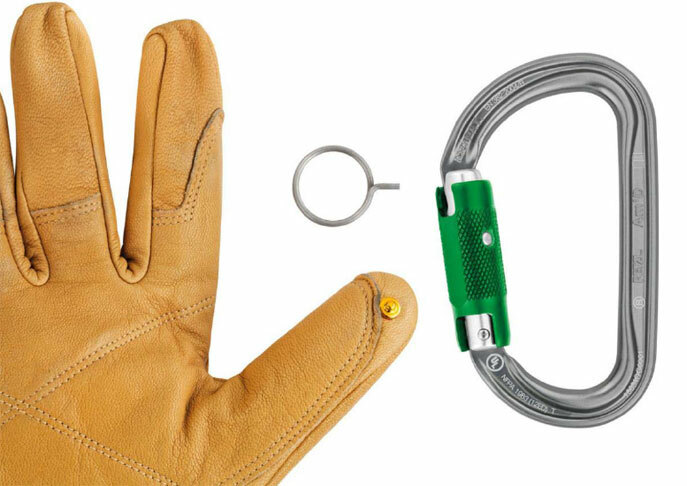 Worth noting that the glove stud is only supplied with a 10 pack (when buying individual Pin Lock karabiners, the product is only supplied with the unlocking ring key).